It’s that season again—graduations are just around the corner. If you have loved ones celebrating this spring, consider these fun and useful tech gifts to mark a graduation. Magnets from Instagram photos: Order magnets made from favorite Instagram (or other square) photos at Social Print Studio. 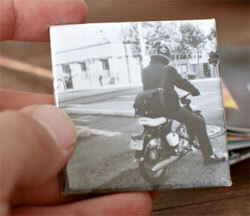 Packages start at $14 for 10 2”x2” magnets. Personalized phone case or Apple Watch band: There are so many cool designs to choose from, or create your own just for the graduate at Casetify (various prices). Single-cup coffee brewer: There are so many choices here we’re hard-pressed (or should that be French-pressed?) 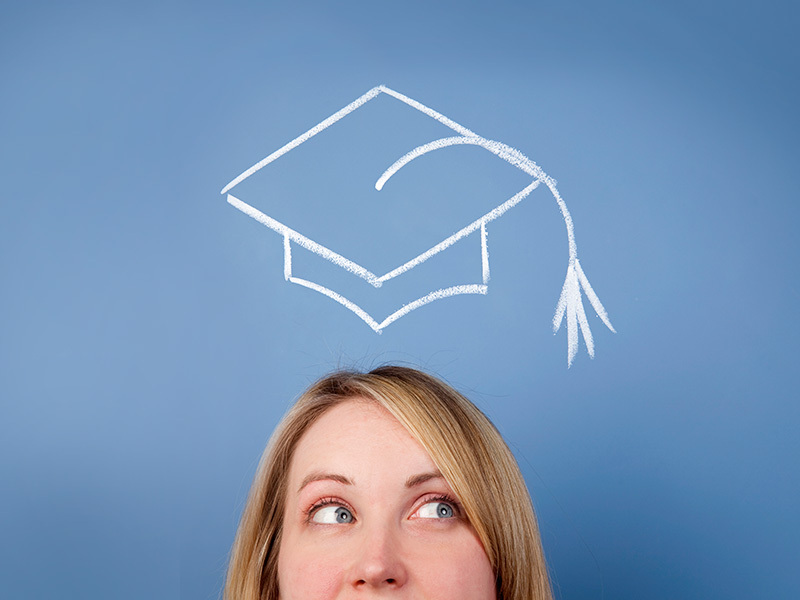 to pick just one, but there’s an option out there perfect for your grad. Some use traditional ground coffee, some take popular K-cups and most offer nice bells and whistles to meet every caffeinated need. Instant film camera: Remember Polaroids? Instant-development cameras are the hot new thing again. Check out the Fujifilm Instax Mini 8 (Around $55 at many retailers) and some film to help your graduate capture fun moments and share them with friends. Voyager bag with optional wifi: If your favorite grad is on the go and needs to stay connected, the Voyager weekender bag with optional wi-fi ($725 at Voyager.media/) might fit the bill. Designed to pack your clothes and your tech essentials, the Voyager bag can also hold a customized Karma wi-fi hotspot. A smartwatch: Apple Watch ($299 and up at Apple.com/watch) has made a big splash, but Pebble ($99.99 and up) is a great option too, plus it connects with Android or iPhone. Cue the Pomp and Circumstance!